Hens with a tale to tell. 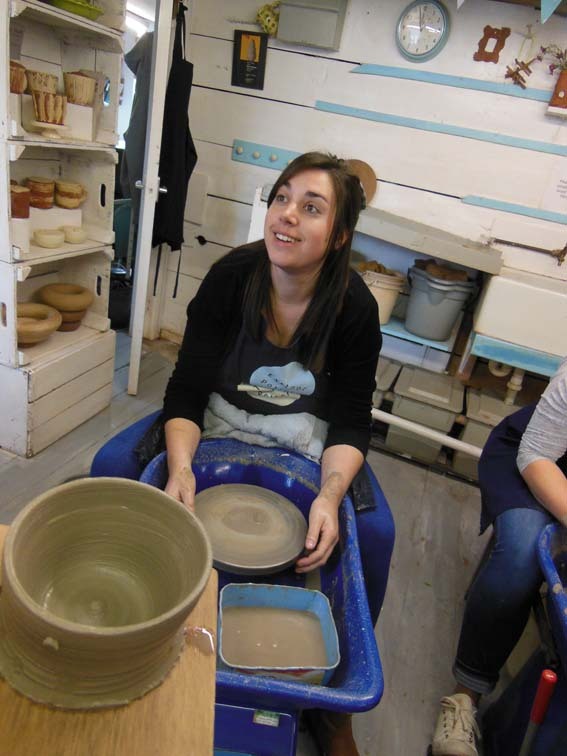 A lot of our lovely hen party groups opt for our 3hr ‘Deluxe’ potter’s wheel experience. 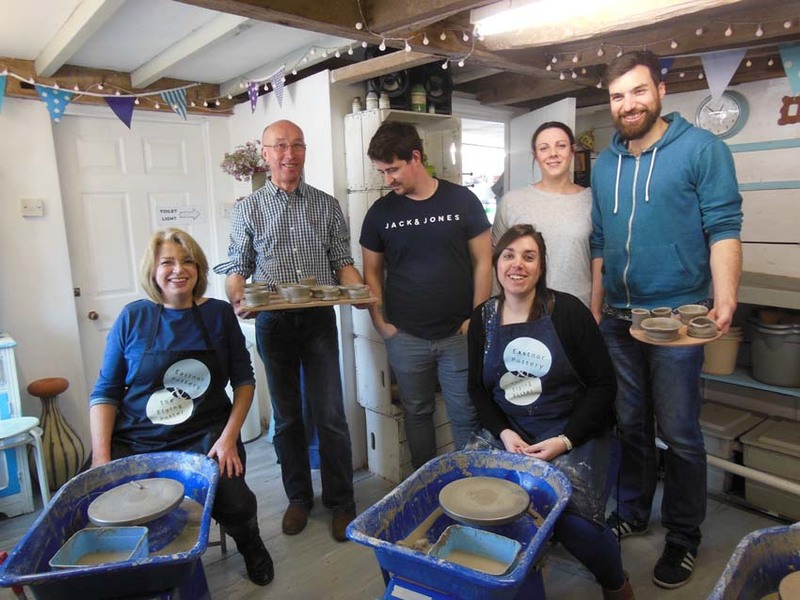 As part of the package, the group make a collaborative artwork as a permanent memento for the bride to be of her celebrations at Eastnor Pottery. The artwork is usually themed and we encourage participants to clay-model an anecdote about the hen, to be added to a large clay form. The addition can relate to any part of the hen’s life and can illustrate almost any story or personal attribute. We love the stories that emerge as we construct the ‘story pot’ and the activity works wonderfully as an ice breaker, particularly if the girls are not previously acquainted. 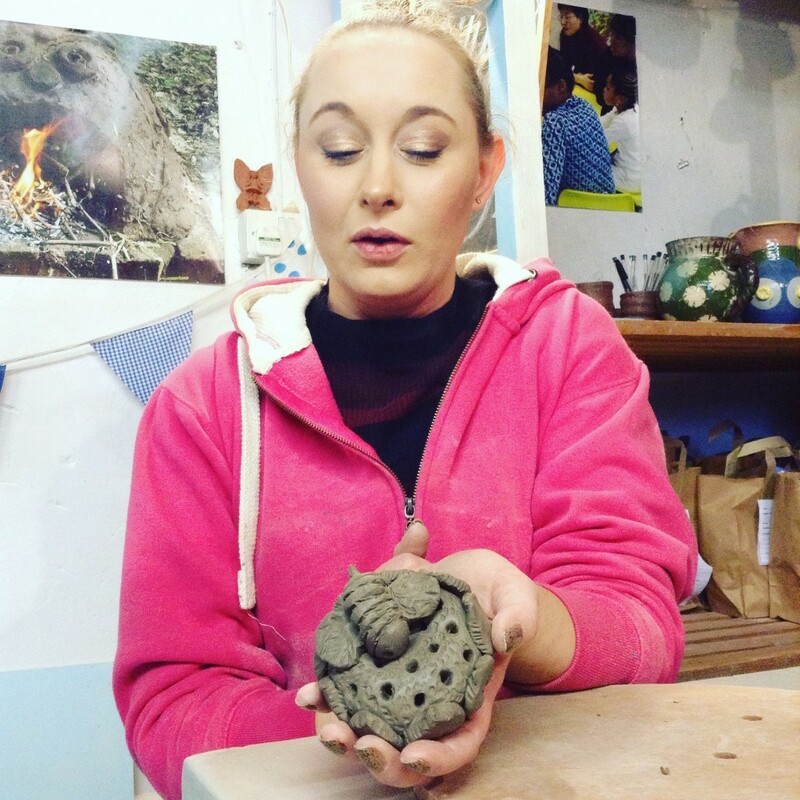 Chief hen Philippa (pictured above) made a fantastic clay bee to symbolise her fascination, as a child in catching bumble bees in her bare hands!!! Once Philippa’s hens had completed the collaborative masterpiece, they all took turns on the x5 potter’s wheels we’d prepped for their enjoyment. 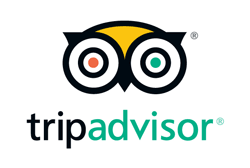 Everybody had a fab time and the experience is documented in photographs right here. http://eastnorpottery.co.uk/wp-content/uploads/2019/03/eastnor_pottery_header_2019-3.png 0 0 admin http://eastnorpottery.co.uk/wp-content/uploads/2019/03/eastnor_pottery_header_2019-3.png admin2018-02-09 20:58:162018-02-09 20:58:16Hens with a tale to tell. Husband and ‘keeper of secrets’ Geoff, arranged for himself and wife Julie to spend the day making pots on the potter’s wheel as a birthday surprise. 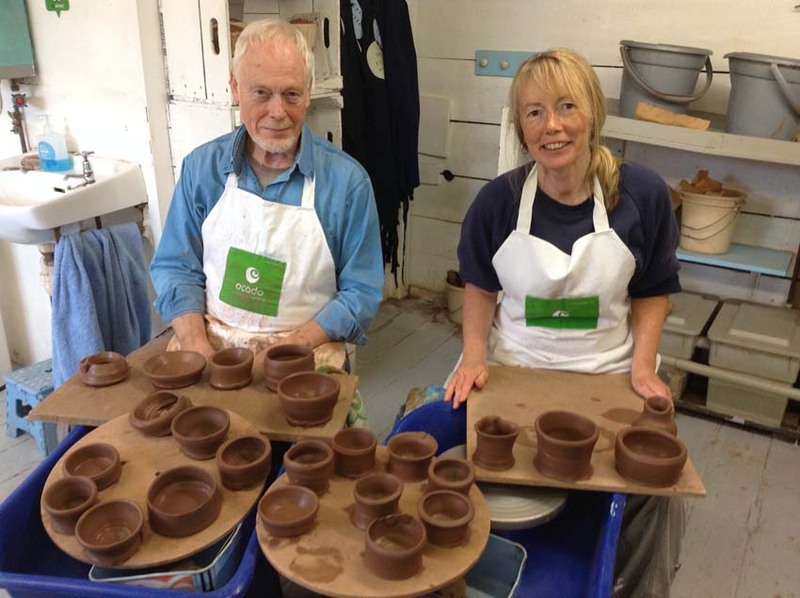 Julie had always harboured a desire to try the potter’s wheel and we were delighted when Geoff approached us to help fulfil her ambition. He did such an excellent job of concealing the activity from Julie, even when they were yards from the Pottery she still had no idea of what they were going to be doing for the day. The pair thoroughly enjoyed their experience and we’re sure we’ll be seeing both of them again in the not too distant future. http://eastnorpottery.co.uk/wp-content/uploads/2019/03/eastnor_pottery_header_2019-3.png 0 0 admin http://eastnorpottery.co.uk/wp-content/uploads/2019/03/eastnor_pottery_header_2019-3.png admin2017-05-17 21:13:502017-05-17 21:13:50All in the planning! 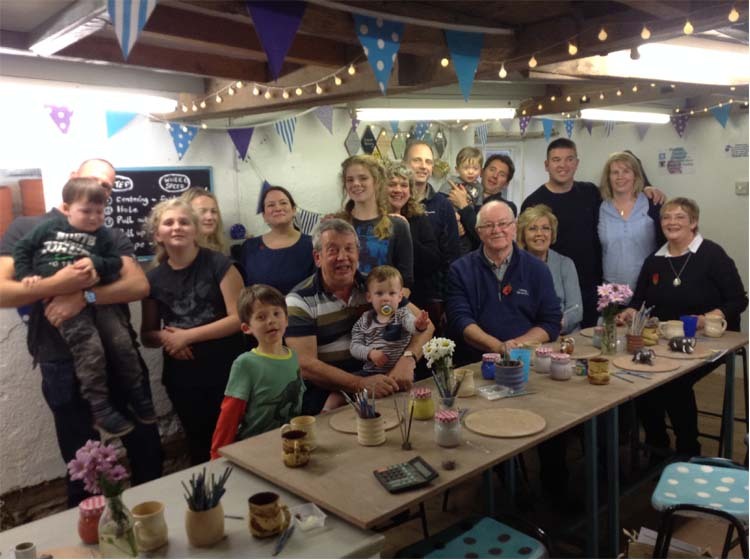 Saturday 25th March 2017 will be remembered as one of the most diverse and busy days we’ve ever had here at Eastnor Pottery and the Flying Potter. We facilitated x2 children’s birthday parties, a pottery hen party for 18 girls and an endless stream of couples and family drop-in participants.